Are you searching for a reputable supplier of granite benchtops Perth customers can trust? Well, you’ve come to the right place. At Aurora Stone, we offer granite benchtops for homeowners who are looking for a durable yet aesthetically valuable kitchen surface covering. We offer a wide selection of granite designs, so you are sure to find one that will go well with the style and theme of your home. Our team of highly skilled and talented stonemasons work to ensure that you are provided with meticulously crafted products. We believe that our solid client base is the backbone of our business; as such, we go to great lengths to bring our clients the highest quality engineered and natural stone products. When you turn to Aurora Stone, you will receive the granite benchtops Perth residents and business owners have come to love. 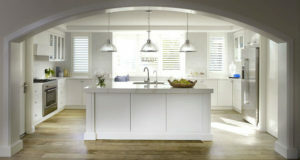 Having granite benchtops truly transforms your kitchen or bathroom. When you opt for this material, you can increase the aesthetic value of your space thanks to the elegant and high-end appearance that granite offers. When you are looking for a stone surface covering that offers high durability, granite should definitely be included in your list. If you’re an avid cook, you’ll be pleased to know that granite benchtops can take the abuse that regular cooking can have on your benchtops, considering they are almost impossible to scratch since they’re sealed with a protective covering. Granite benchtops have natural patterns, making them ideal for when you want to add a unique and beautiful touch to your kitchen. Since the surface of granite benchtops is polished to a smooth finish, they are easy to clean. Spillages can be cleaned using warm water and a soft towel. It is worth noting that granite is formed through high volcanic temperatures, therefore you can place a hot pot on top of it and it won’t cause damage to your benchtop. 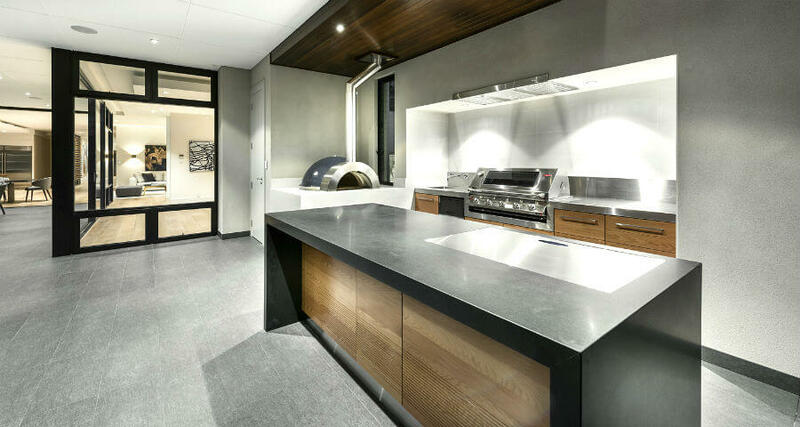 Due to its sleek characteristics, granite offers antimicrobial properties, therefore it’s an ideal option for areas where germs and bacteria should not exist. If your family is prone to sickness, you might want to consider getting granite benchtops for your kitchen to ensure your meals are prepared in sanitary, germ-free conditions. When remodelling a space in your home, it is advisable to go for a timeless look so that when the time comes that you decide to put your property on the market, you can get a good price. We provide granite benchtops Perth customers can count on when they want their kitchen or your bathroom to stay relevant throughout the years and have a timeless appeal that never goes out of style. You can get a quote or learn more about our granite benchtops in Perth by clicking the “Contact” button below. Fill out the form and our friendly staff will respond to you as soon as possible.